This article is 2797 days old. 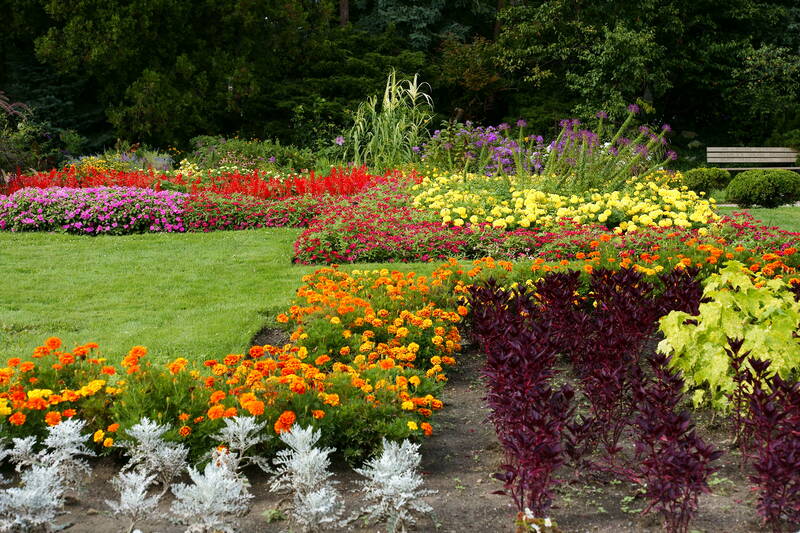 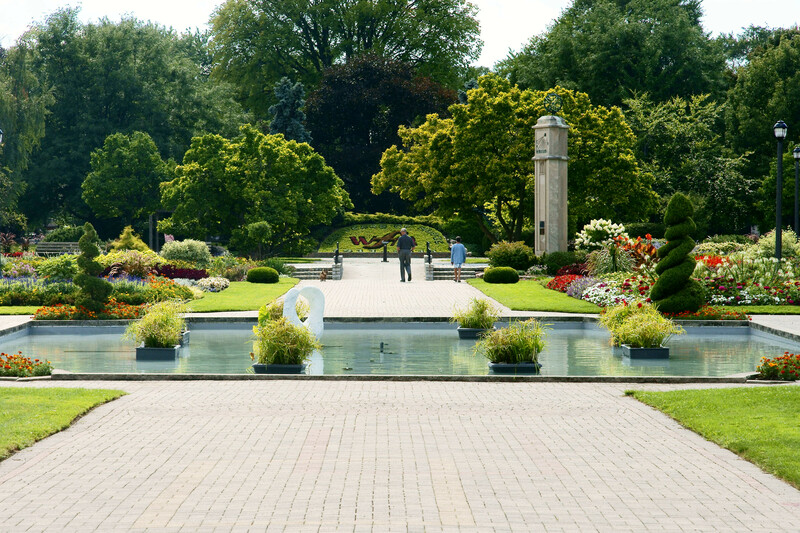 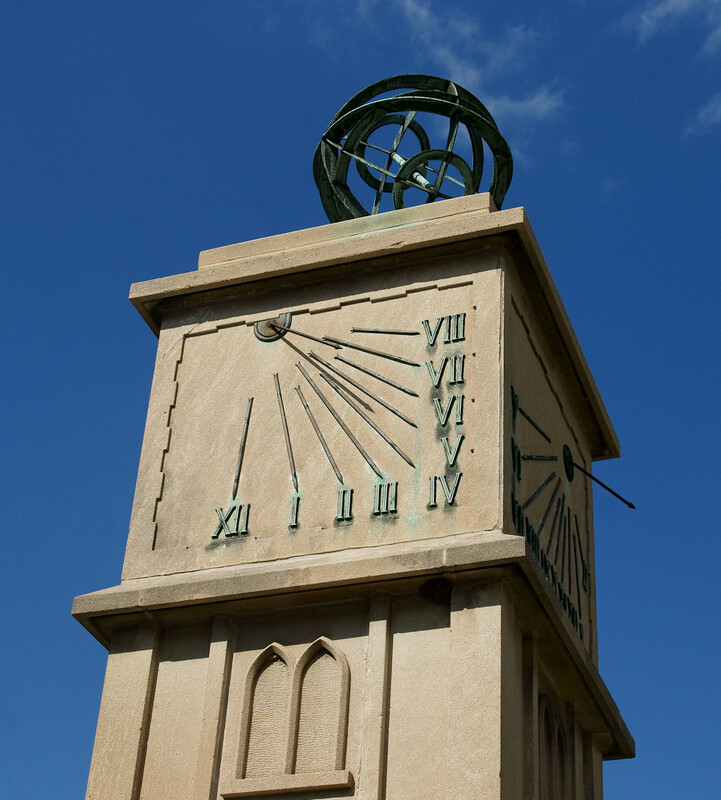 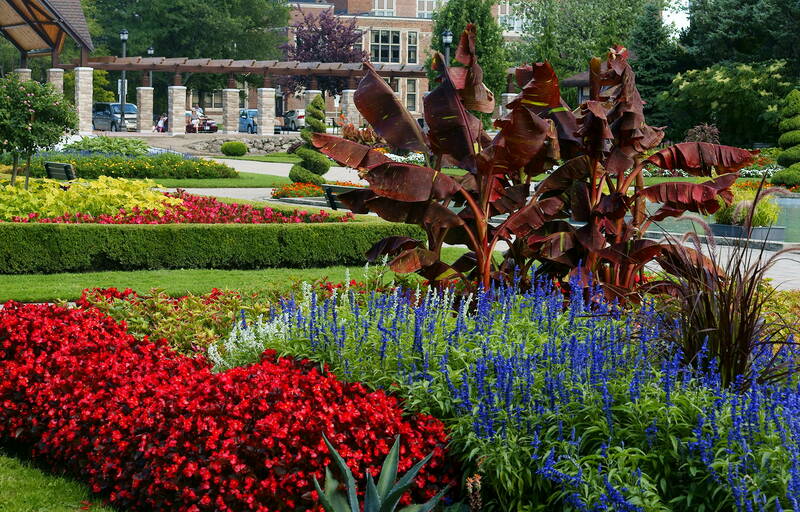 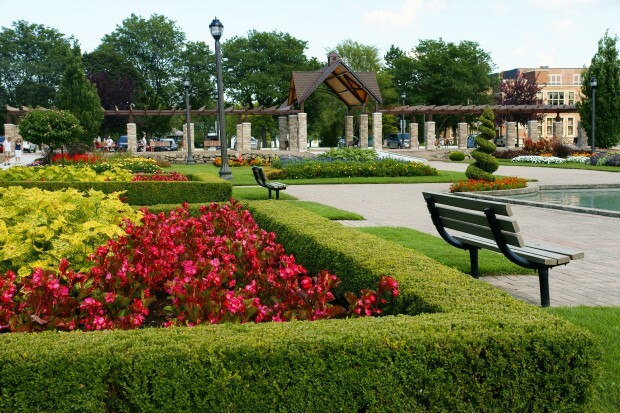 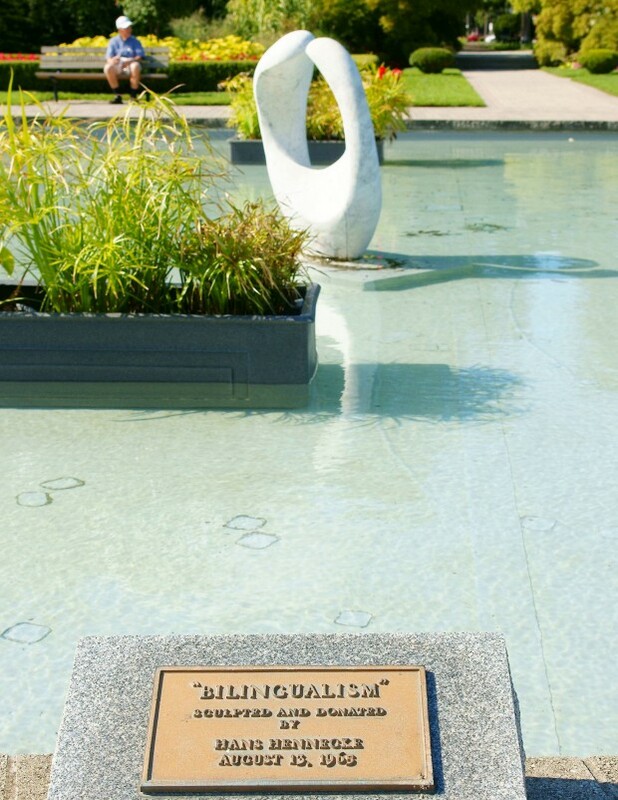 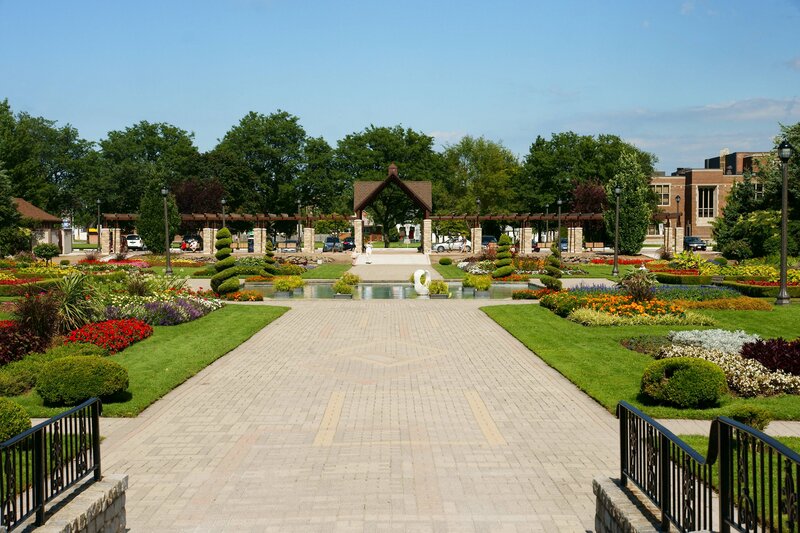 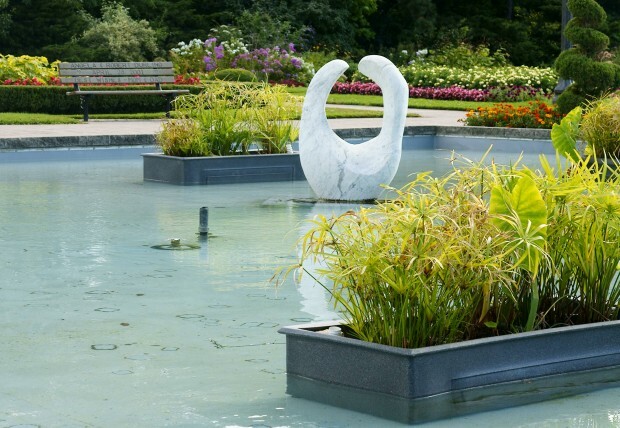 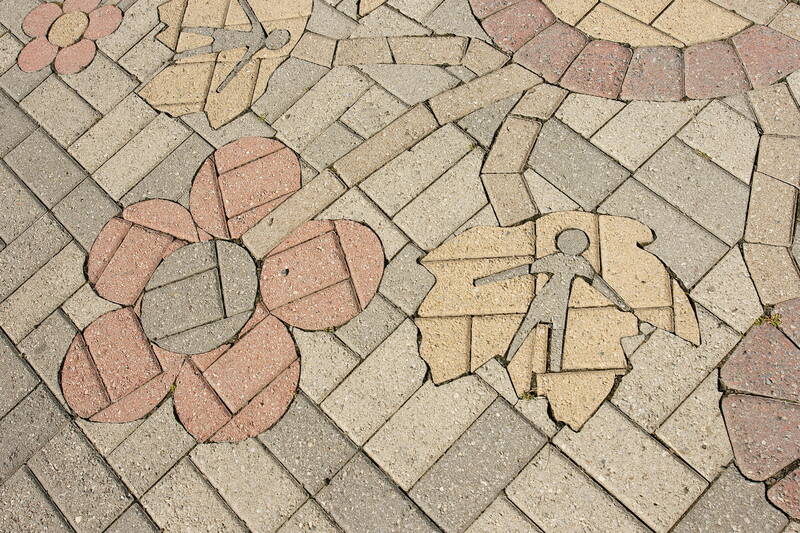 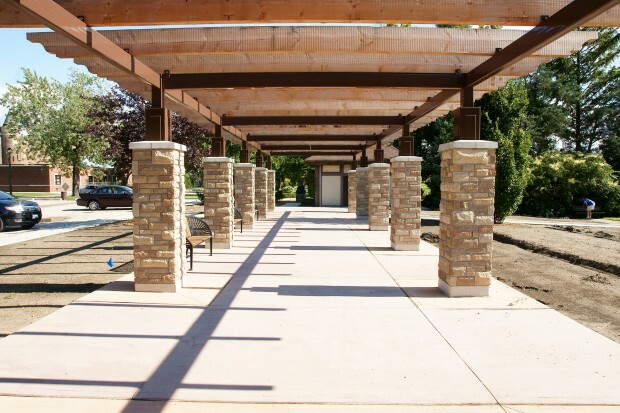 Jackson Park boasts more than 10,000 plants and features the Queen Elizabeth II Sunken Garden’s. 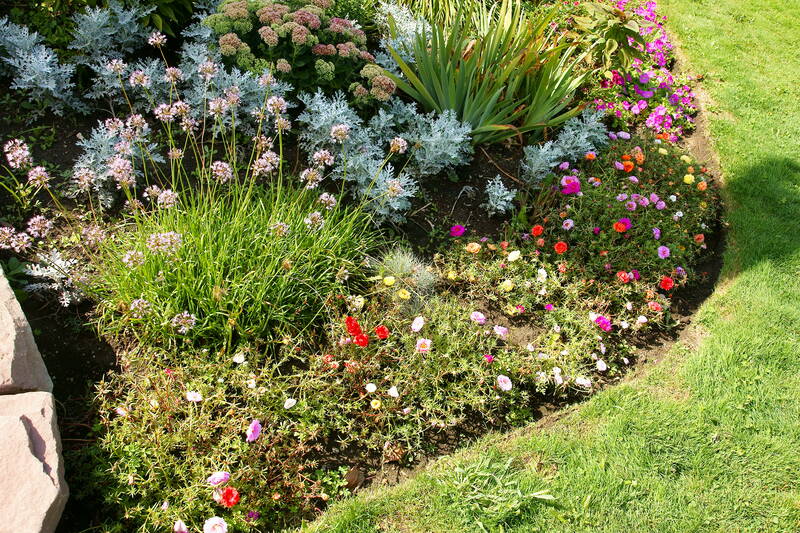 The gardens feature a huge center flower garden surrounded by an abundance of summer perennials and lush annuals. 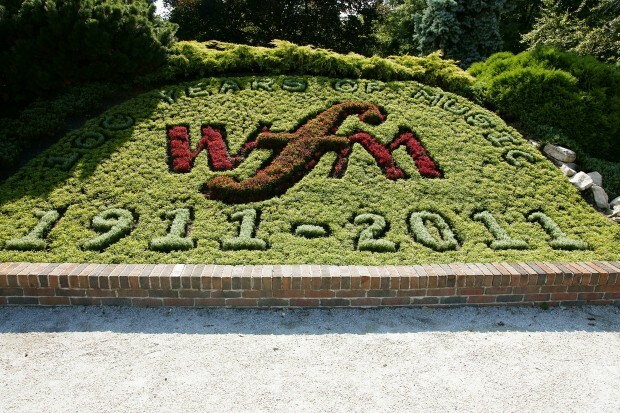 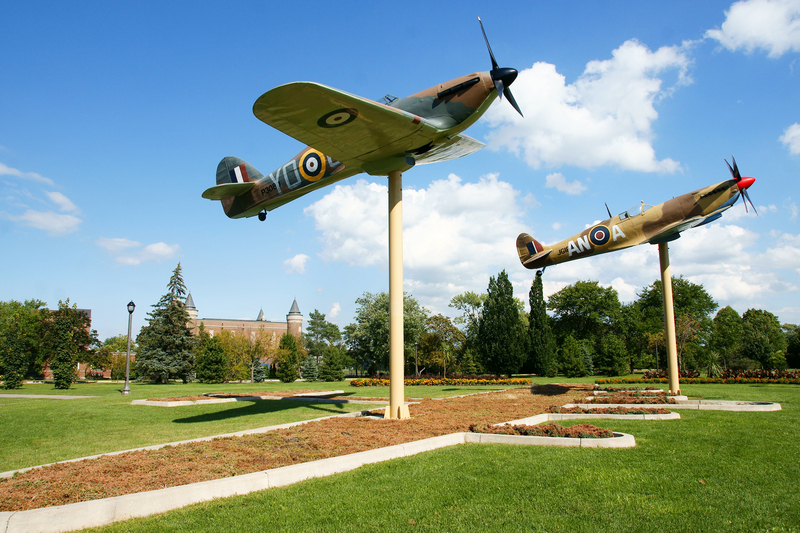 The park contains some of the most magnificent formal gardens and fountains in Windsor. A new trellis that greets visitors to the park has just been completed, and lighting was also added throughout to make it enjoyable in the evening hours as well.